This should resolve the issue. If you are still experiencing problems, please post a thread in the General Support forum. 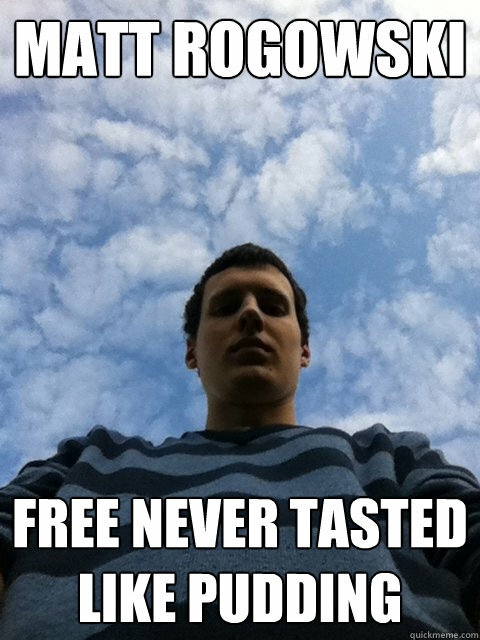 Free never tasted like pudding. Current time: 04-24-2019, 10:14 AM Powered By MyBB, © 2002-2019 MyBB Group.